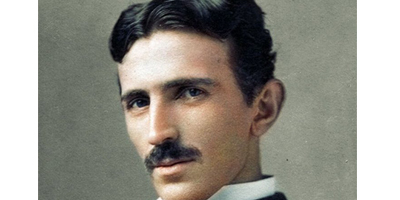 The death ray or death beam was a theoretical particle beam or electromagnetic weapon of the 1920s through the 1930s that was claimed to have been invented independently by Guglielmo Marconi, Nikola Tesla, Harry Grindell Matthews, Edwin R. Scott, and Graichen, as well as others. 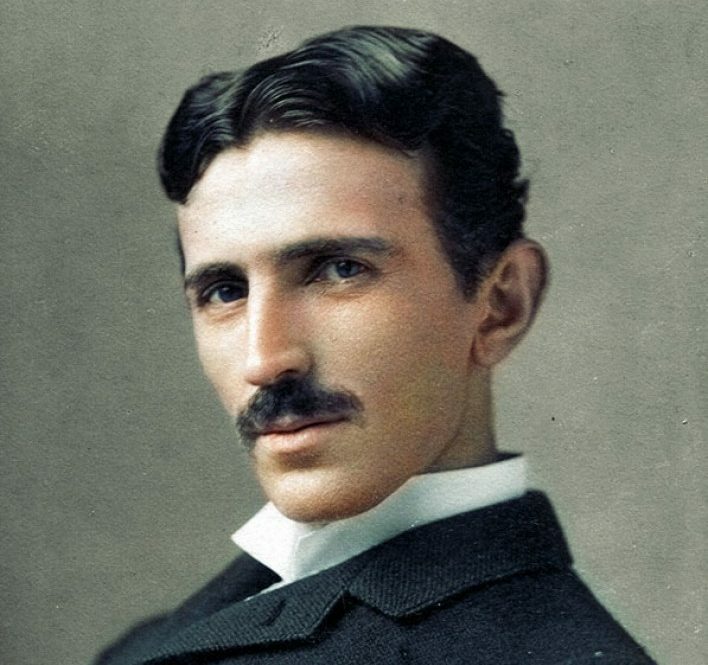 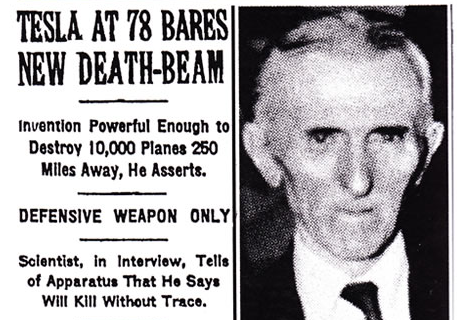 Nikola Tesla claimed to have invented a “death beam” which he called teleforce in the 1930s and continued the claims up until his death. 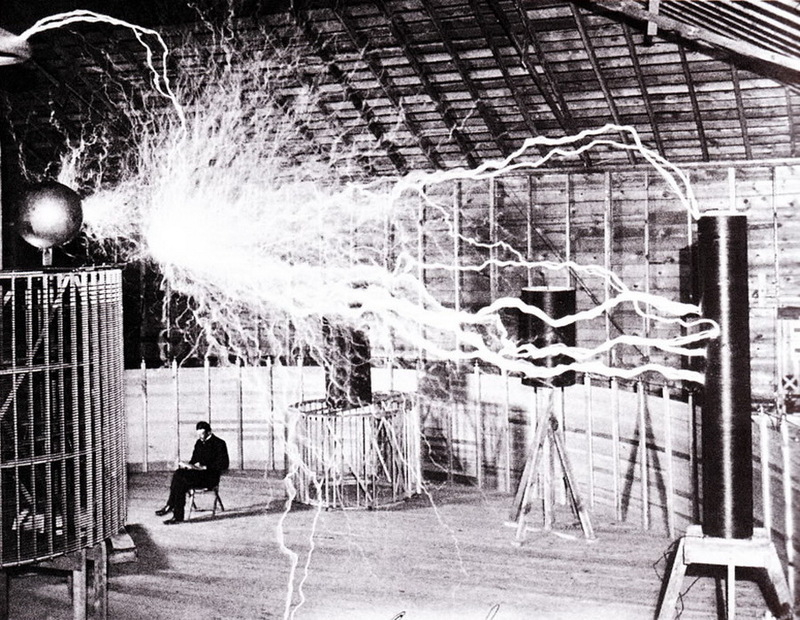 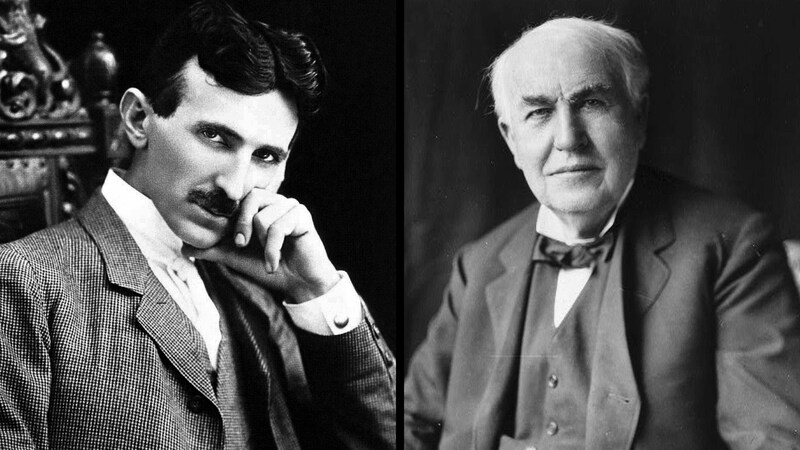 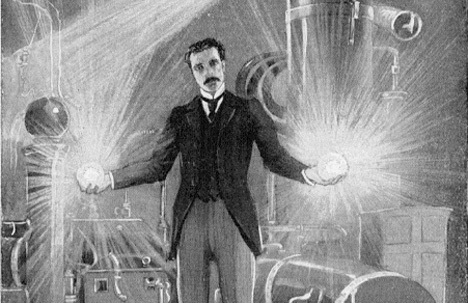 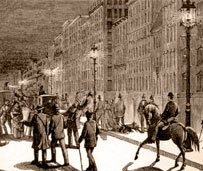 Tesla explained that “this invention of mine does not contemplate the use of any so-called ‘death rays’. 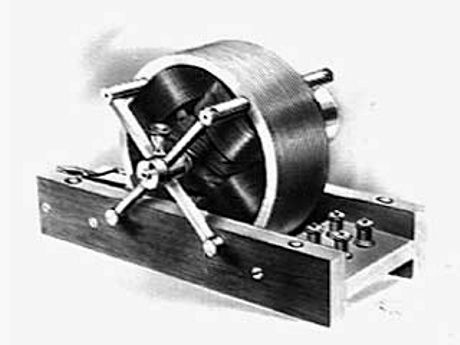 Rays are not applicable because they cannot be produced in requisite quantities and diminish rapidly in intensity with distance.